Earlier in January 2012, in a CES conference for mobiles, Sony had made a great debut by announcing some of the leading smartphones of all time, Sony Xperia Ion and Sony Xperia S.
Since the current Sony Xperia Ion is a flagship phone, we shall cover all aspects of this gadget and help you come to a conclusion, which shall help you to decide whether this phone is worth spending your hard earned money. The CES event was sort of death declaration of Ericsson brand and announcement of Sony’s footing into smartphones market. Sony, as a brand has a high reputation and we expect to see higher end gadgets by this innovative technology giant in future. 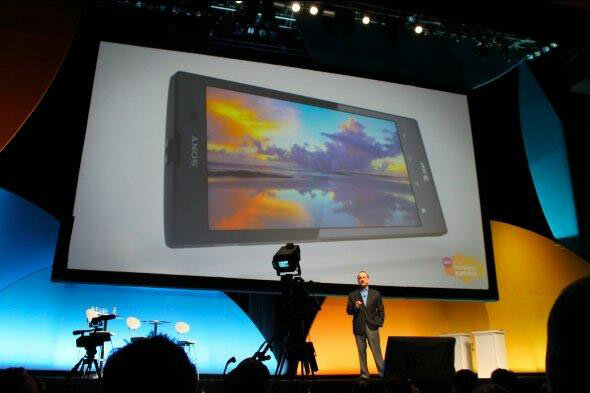 Sony Xperia Ion, which is the first LTE mobile by Sony and was initially set to release for only USA market for AT&T customers, but its hype got Sony a second thought to release it for other countries as well. The phone was later launched for rest of the world as well under the name of Sony Xperia Ion LT28i, this announcement was made in April, 2012. In the following section of our review, we shall cover features of this high end phone. When it comes to design, Sony Xperia Ion boasts one of the sleekest possible design. Previously, under the hood of Ericsson the mobiles were having sort of sharper edges, but even they used to look good. The phone’s front looks similar to that of Galaxy devices, but it has slightly different uniqueness added to it. The phone gets thinner from the middle and makes it easier to have a solid grip on the phone. Earlier Sony Xperia Ion, secured a medal to its shiny chest by winning a design award by Red Dot, which is Definitely something that will add up to the net value of phone. This gadget comes in a nice plastic casing with scratchless screen, so that you don’t have to worry about it too much even when it meets the floor. Sony Xperia Ion, which was released earlier in June. It weighs at 144 grams and has dimensions of 133 x 68 x 10.8 mm. The phone might not be ultra thin, but it certainly is good enough compared to its main competitors. As far as display is concerned, it has LED backlit LCD screen, with capacitive touch screen and possesses massive 16 million colors resolution, it also allows upto four fingers to perform tasks on the phone, which means its multi touch as well. Some of other features are its Bravia Engine and Timescape user interface. Phone has all round brilliant hardware. When it comes to sounds, it has multiple alert types, such as Vibration and Mp3 ringtones. This smartphone like most of other standard phones has a loud speaker and 3.5mm jack set. Sony has made sure to cover the memory side as well. Phone has a card slot, which supports microSD card that can go up to 32 GB of storage, it doesn’t end here a as it also got 16 GB of internal storage and sufficient 1 GB ram for system to function properly. 86 kbps GPRS support and fast 237 kbps Edge support. MMS, SMS, Email, Pushmail, IM support is available for messaging. It has HTML5 enabled browser functionality, also boasts Adobe Flash. Comes in only two colors, black and white. It also has A-GPS support as well as Fm-Radio and Java. As far as speed is concerned, it has HSDPA with 21.1 MPS and HSUPA with 5.8 Mbp speed , last but not least LTE, 50 MBPS UL, 100 MBPS DL and Cat3. What more one wants? You can transfer your files ine ase with inbuilt V 2.1 A2DP bluetooth. Near Field Communication capability and microUSV version 2.0 as well as USB on the go are some of other features. Basic Li-Ion 1900 mAh battery with 10 hours of total talk time on 2g networks and only 4 hours on 3g networks, which is probably a drawback? These days, its all about power of processor. The way mobile software industry is building up, it has become extremely important for hardware manufacturers to come up with powerful processors, which are good enough to cater for the needs of resource hungry softwares and mobile operating systems. 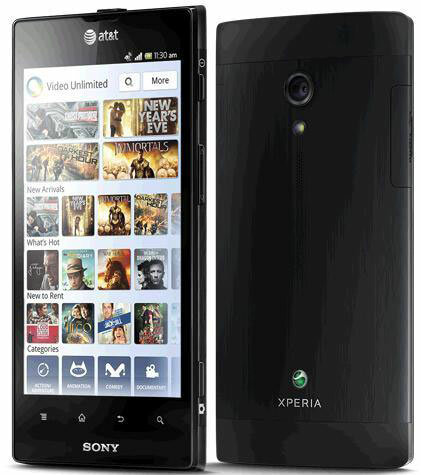 Sony Xperia Ion has covered it well as it comes with Qualcomm’s powerful MSM8260 Snapdragon Chipset. Cpu is also one of the best out there in the market and stands at 1.5 GHZ dual core, with GPU of Adreno 220. 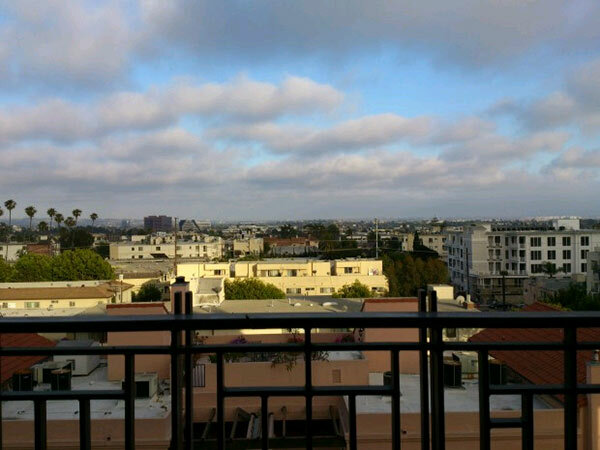 With the recent release of Nokia’s 41 MP camera phone, it has become harder for all other brands to justify their cameras, Nokia has sort of set a benchmark and a challenge to all other to produce something of better quality. Even though Sony Xperia Ion, doesn’t stand a chance to Pureview, yet its pretty competitive and gives other models a run for their money. It has both primary and secondary cameras and ability to make 1080p@30fps videos with video stabilizer, auto focus and video light operations. The primary camera is 12 mega pixels, which also has autofocus and takes pictures at 4000 x 3000 pixels, however, the secondary camera is merely 1.3 Mega pixels. 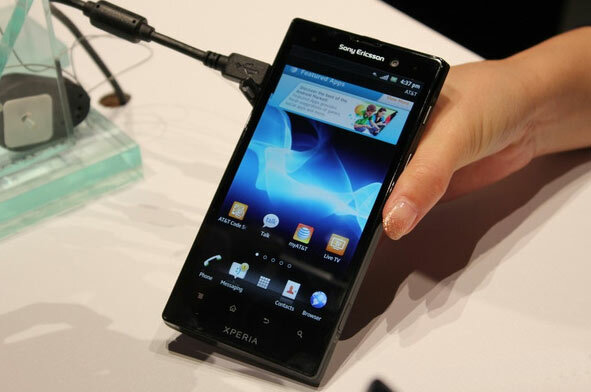 If you compare the hardwares and software features, it becomes evident that Sony Xperia Ion phone is pretty stable. It definitely lacks at couple of things, such as battery time for 3g phones or weight, but it still is worth a shot. Today on 9th August, it has been made available in India at price of 36,000 Rs and will likely be available in other Asian countries like Pakistan with in few days. At that price, it is not a bad decision if you can get such powerful device. If you have already purchased or intend to purchase, we would love to hear your feed back.